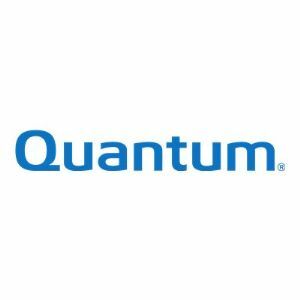 Quantum's Gold Support Plan provides a leading class of service for organizations with around-the-clock high-availability requirements or complex IT environments. The Gold Support Plan provides on-site support 24 hours a day, seven days a week, with a four-hour target response time. Gold customers also have priority access to Quantum's expert telephone support.